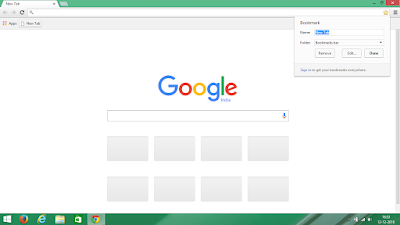 Google chrome is the browser by google, most of us using google chrome.But sometimes we need to restart google chrome.It uses huge RAM when we open few tab in google chrome it becomes slow to work or stuck on the same tab. 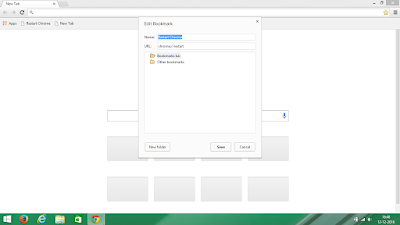 The solution is that you need to uninstall non-essential add-ons and restart your browser.Usually, we restart after closing our browser then we open it again by double click on the application.But chrome also has a special method for restart our browser it is an easy and quick process. Just go to your browser address bar and type chrome://restart and hit Enter. Your browser will restart automatically. 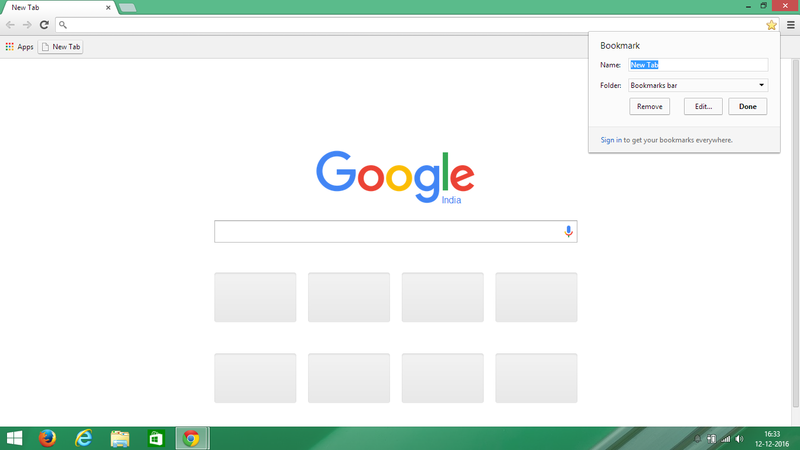 Make a bookmark to make this chrome restart process fast.. Step 3: Now click on Edit on New window. 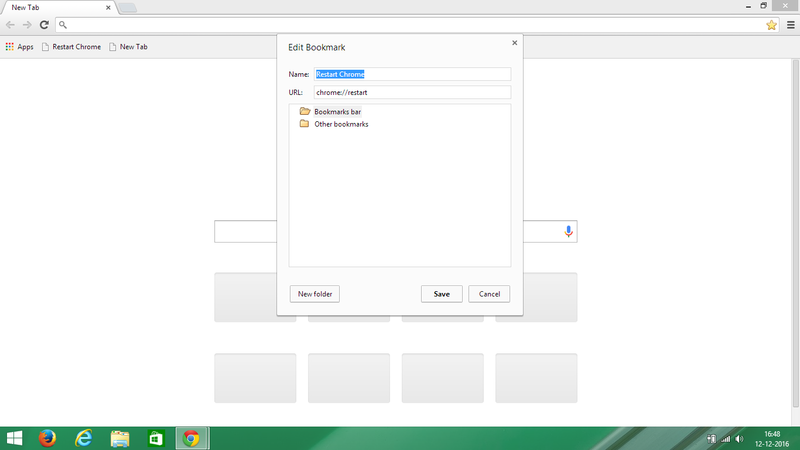 Step 4: Then Give any name of that bookmark and type chrome://restart in URL box. Step 5: Now click on save button.